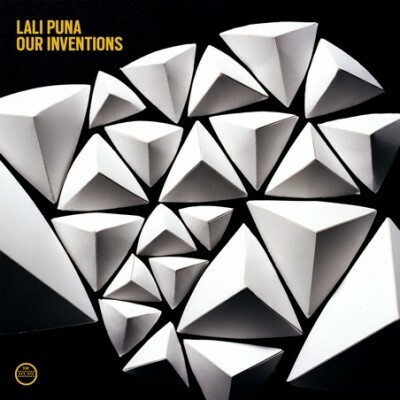 After more than five years of silence, German pioneers of electronica Lali Puna are finally back with a brand new album! Despite this long absence (Lali Puna’s last LP Faking The Books was released in 2004), the band’s impact on the climate of electronic rock music remains palpable and their followers all over the world are eagerly awaiting their new album. “Remember” is the first single taken off their forthcoming album Our Inventions, to be released in April 2010 on Morr Music.